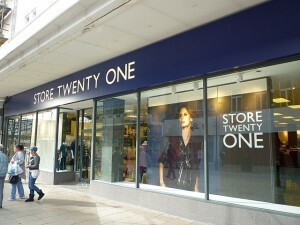 Store Twenty One has opened its doors in South Shields today, meaning that the whole of the former Woolworths unit at 100-108 King Street (store number #104) is now back in retail use. While Poundland has occupied its part of the building since 2009, Store Twenty One’s portion had previously remained empty since Woolworths’ 2008 collapse. I happened to be passing by yesterday, when the finishing touches were being applied to the store’s interior. 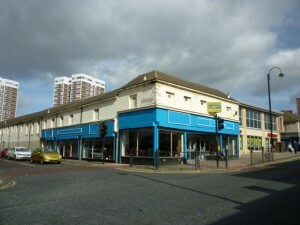 As with the North East’s other ex-Woolies Store Twenty One shops – in Stanley, Houghton-le-Spring, Jarrow and the original (pre-1955) Woolworths site in Redcar – the store’s shopfront and fitout, inside and out, is of a very high quality. All it needs now, as I’ve observed before, is for the business to start making a profit. 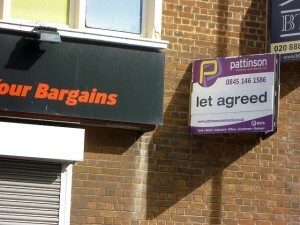 Elsewhere on Tyneside yesterday, I spotted positive developments at two other local ex-Woolworths sites. 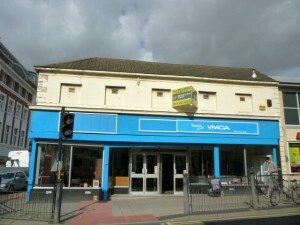 Regular readers will recall that the former Woolworths at 63 Shields Road in Byker (#276) closed on 1 June 1985, and then housed painting and decorating retailer Decorflair until the start of this year. 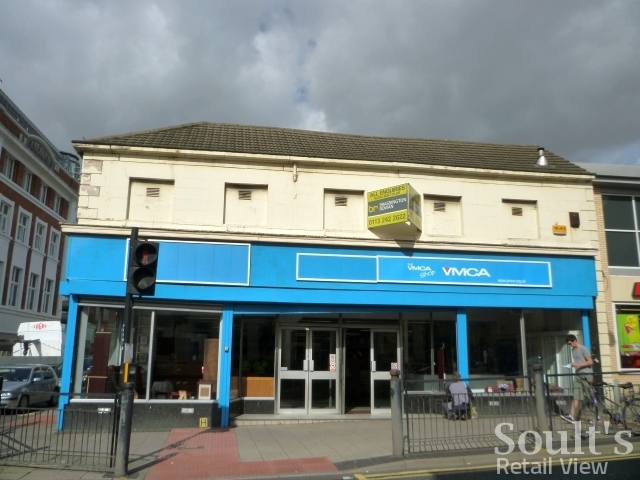 Until yesterday I’d never seen the building without its shutters down, so I was pleased to see it now open again and housing a YMCA charity shop. As always, the black granite stall riser of the typical 1960s Woolworths shopfront is present and correct, despite the property not having housed a Woolies branch for over a quarter of a century. Inside, the shopfloor features some surprisingly ornate wrought iron columns, which suggests that the property is older than its rather featureless exterior would imply. The store is also very spacious, and it’s easy to see how it would have made an impressive Woolworths when it moved there, from its old premises at nos. 47-49, in 1954 – a time when Shields Road was still one of the city’s prime retail destinations. 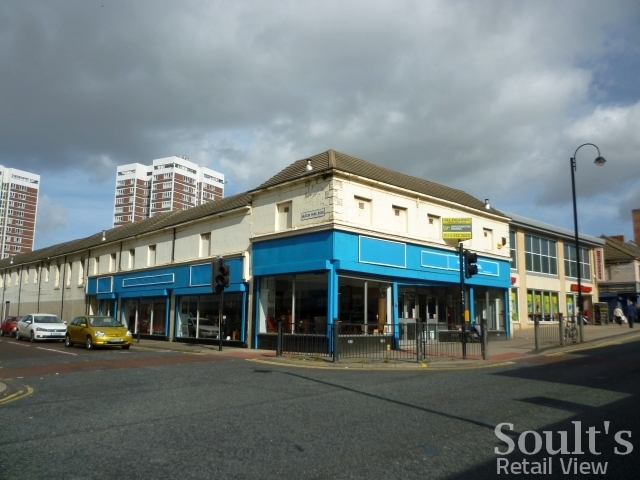 Today, a combination of independents and multiples (such as Morrisons, Wilkinson, Ethel Austin, Boots and Iceland) ensure that Shields Road still performs an important function locally, but the days of it attracting shoppers from across the city are surely gone. Against this backdrop of the street’s illustrious past, the arrival of yet another charity shop is perhaps nothing to get too excited about, but at least it brings the building back into use while the lease continues to be marketed. 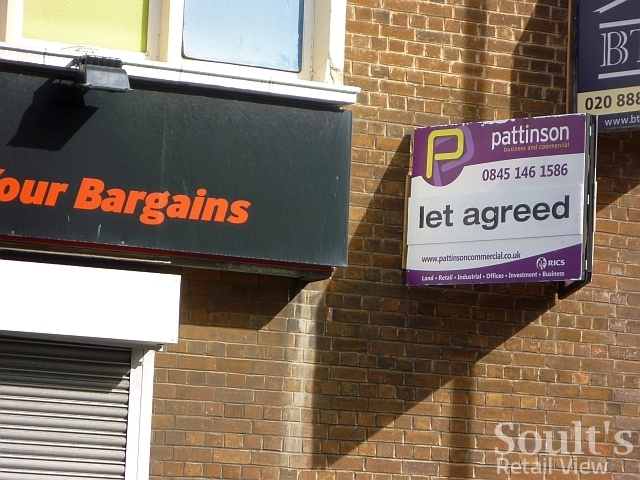 Meanwhile, down the road in Wallsend, the former Woolworths (#351) and shortlived Well Worth It store at 2-4 High Street East has gained a ‘let agreed’ sign since I last passed by six weeks ago, suggesting that a new occupant is imminent. I can’t find any reference to who might be taking the site over, and there’s no planning application as yet – always a good source of early information, given the need for retailers to obtain advertisement consent whenever they wish to erect new signage. 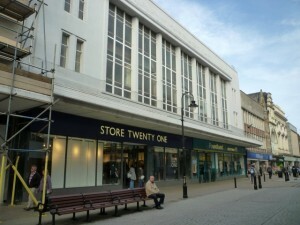 Next story Has Discount UK signed up for Newcastle’s old Clayton Street Woolies?